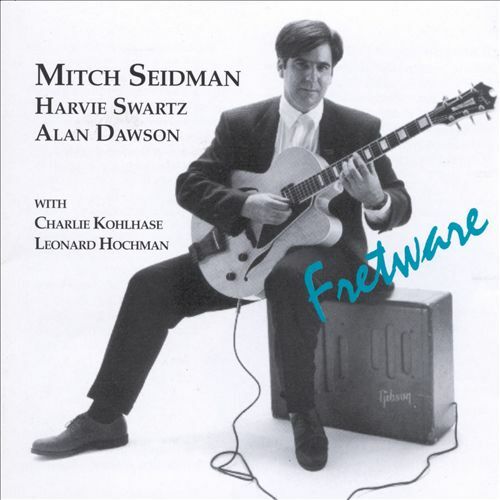 Len Arnold, an experienced sideman from New York, succeeded Harry Lewis when the home base of Hap Snow’s Whirlwinds changed from Williamstown to Weston, Massachusetts in 1960-1961. Working as a part-time player, Arnold, better known as Lennie Hochman of Lennie Hochman Quartet fame and later Leonard Hochman, remained with the band through about 1963. 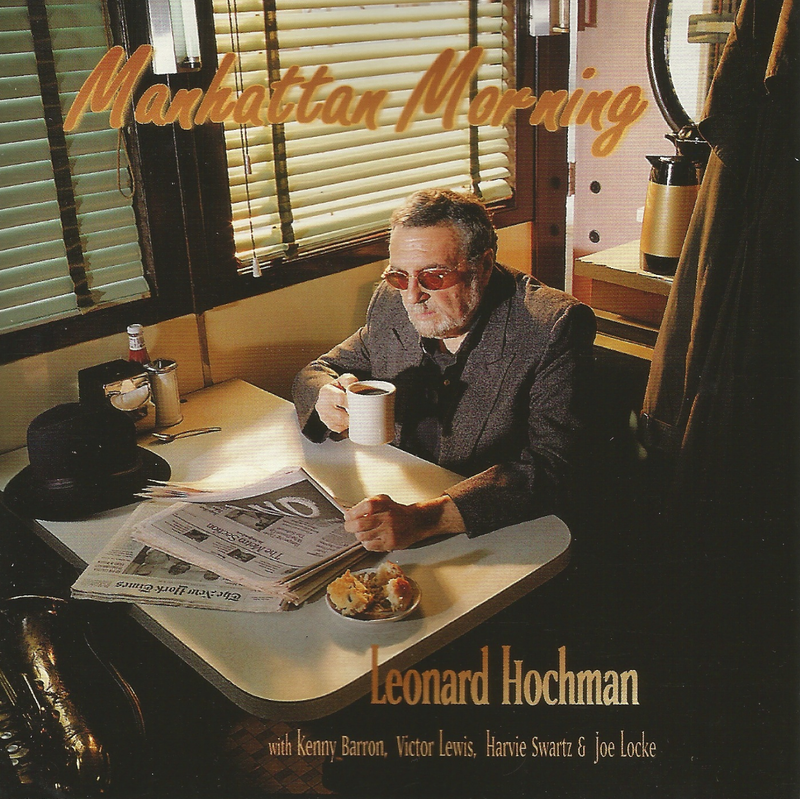 Born in Philadelphia, Leonard Hochman was active in the New York jazz scene in the 1950s, honing his craft in theaters and night clubs while working with distinguished players and singers including Charlie Barnet, Tony Bennett, Kenny Clarke, Nat “King” Cole, Al Haig, Herbie Mann, Carmen MacRae, Sam Most, Frank Sinatra, Kai Winding, and Phil Woods, among others. In 1957, Hochman moved to Boston. In the fall of 1967, the Phil Wilson Quartet, featuring trombonist Wilson, saxophonist and bass clarinetist Leonard Hochman, bassist George Moyer, and drummer Tony Sarni, cut Prodigal Son – A Christian Worship Service in the Jazz Idiom, released on Freeform Records in 1968 (Freeform 101). Recorded at the historic Center Congregational Church in Providence, Rhode Island, the album features a unique interplay between the pastor, Ben Owens, who reads passages, and the quartet, which either provides musical commentary or extended free-form interpretations of the scripture. Unfortunately, this out of print LP is near-impossible to find these days. With a growing family to support, Hochman stopped performing in the early to mid 6os and founded a successful instrument rental and and sales business, the Arnold Music Company. Effectively retiring after the release of Prodigal Son, Hochman didn’t formally return to the stage until the early 90s, approximately 25 years later. 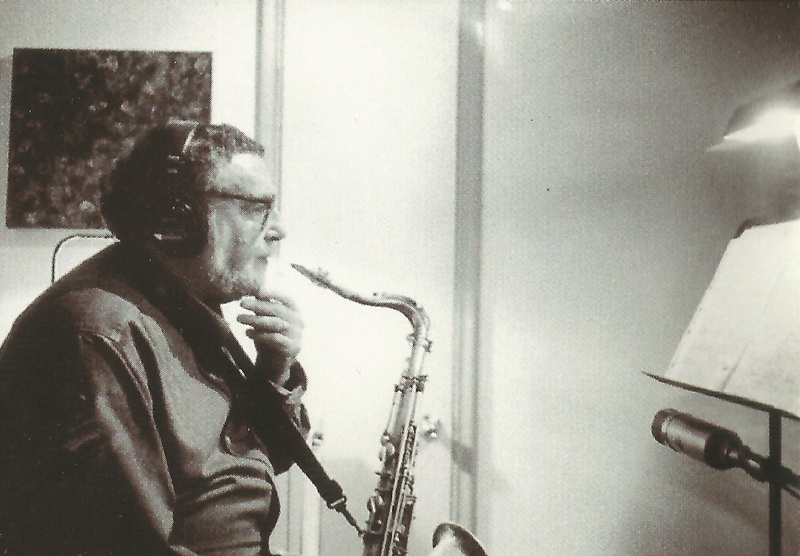 However, when Phil Wilson joined the New England Conservatory of Music as chairman of the jazz division in 1974, Hochman enrolled as a student in two or three classes between 1974 and 1976, including one which featured a group called the Uptown Blues Band. Hochman played several concerts with the band and “brought love and tremendous enthusiasm to the project” recalls Wilson. 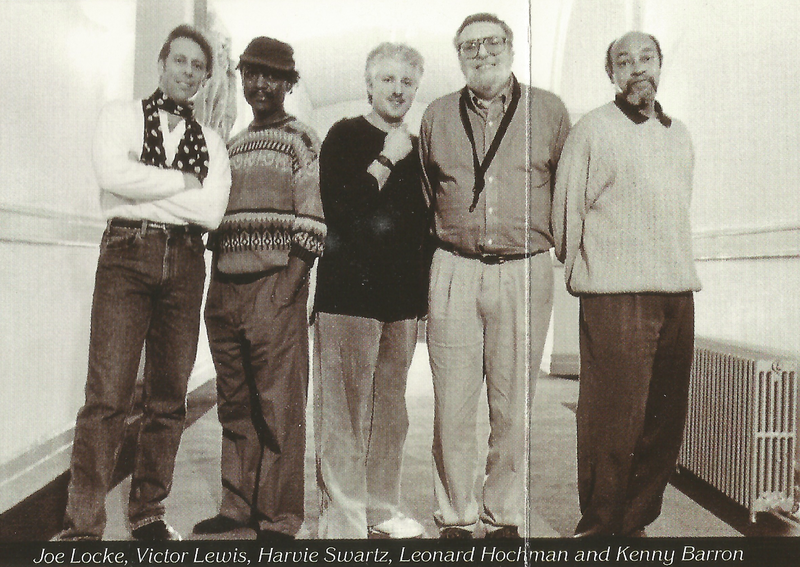 In addition, Hochman is credited with composing music for “I Am Lucy Terry,” a Broadway play that was performed at the American Place Theater in New York in 1976. Another career highlight came in December when he performed his response to Kristallnacht, “Broken Crystal,” at Auschwitz, Poland. This same original composition had been performed at the Fire House Arts Center in Newburyport, Massachusetts by the Exit Dance Theatre company earlier in the year. 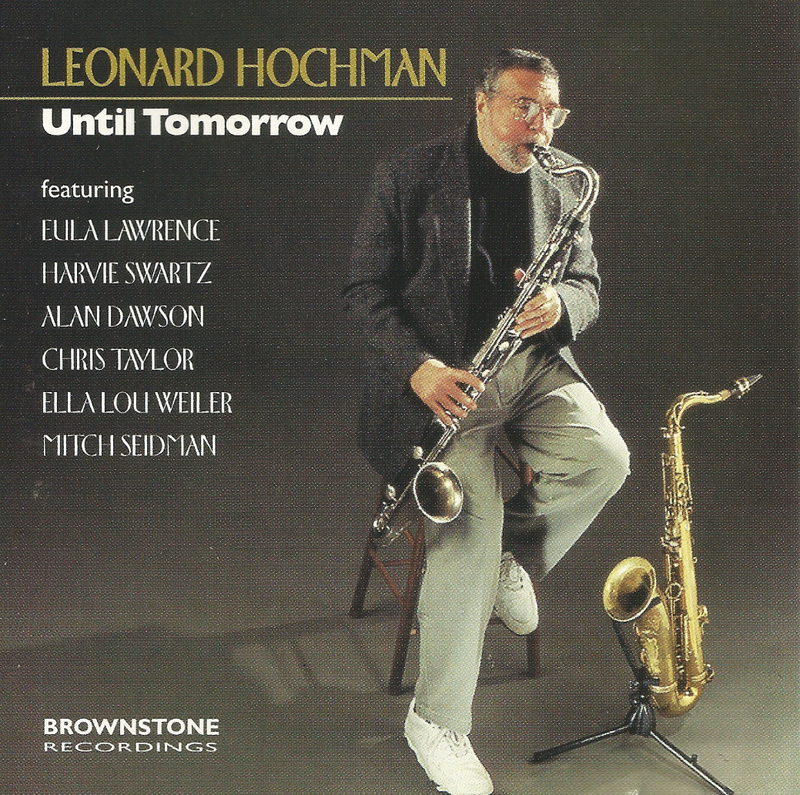 The beginning of 1995 saw the release of Leonard Hochman’s debut album as a bandleader, Until Tomorrow, featuring vocalist Eula Lawrence, bassist Harve S, drummer Alan Dawson, pianist Chris Taylor, violist Ella Lou Weiler, and guitarist Mitch Seidman. Reviewers such as Jim Trageser warmly praised the “sophisticated, smart and sassy jazz.” The album was nominated for the Boston Music Awards’ Outstanding Jazz Album in the Independent Label category. NOTE: This non-downloadable track is from my personal collection and is intended for reference and promotional purposes only. Please support the artist and label. If this is deemed to be potentially infringing material by a label or legal rights holder, upon notice said material will be removed immediately. 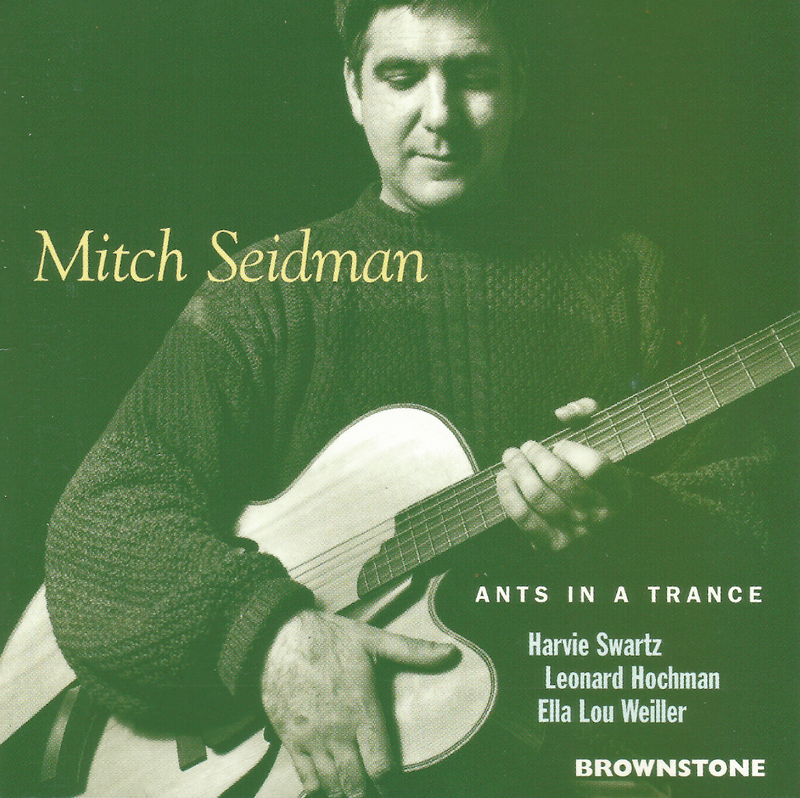 In 1996, Hochman played bass clarinet on Mitch Seidman’s Ants In A Trance, with Harvie S on bass and Ella Lou Weiler on viola. But his greatest individual success was the release of his final album the same year, Manhattan Morning, with Kenny Barron on piano, Victor Lewis on drums, Harvie S on bass, and Joe Locke on vibraphone. Prodigal Son LP is near impossible to find. This entry was posted in Profile and tagged "Dragon", "Greystone", "Len's Hassle", "Let's Have A Party", "Phil Wilson Quartet", Art Bearon, Freeform Records, George Moyer, Hap Snow, Hap Snow's Whirlwinds, James K. Snow, Len Arnold, Lennie Hochamn, Leonard Hochman, Manhattan Morning, Massachusetts Rock, Michael Kaye, New England Jazz, New England Rock, Prodigal Son - A Christian Worship Service in the Jazz Idiom, Prodigal Son 1968 LP, Tony Sarni, Until Tomorrow. Bookmark the permalink.